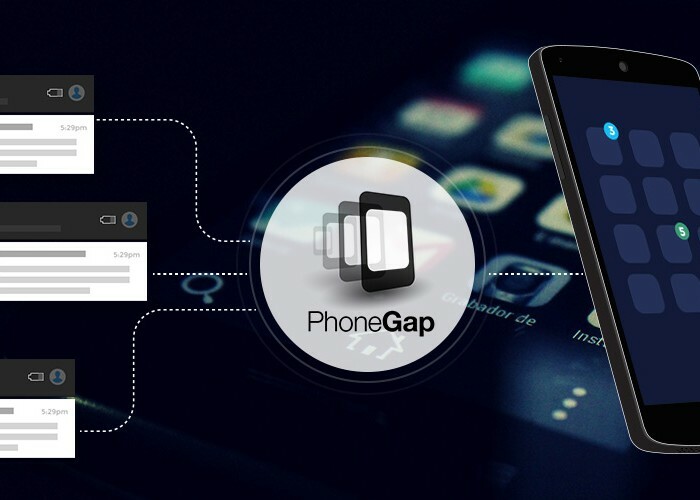 Below is the step by step guide to build App42 “To-Do” Sample Application for Android device using PhoneGap. 2. Go to dashboard and click on the Create App button. 3. Fill all the mandatory fields and and check the ACL = true to get your APIKey and SecretKey. 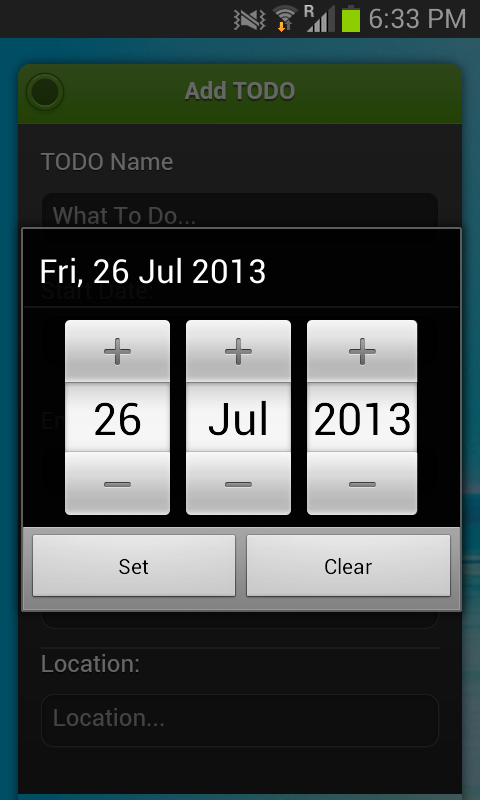 Create new android project (Android 2.3.3) in eclipse. Create folder www in assets and add App42 To-Do Sample (Content of Root Folder) into it. Also add cordova-2.9.0.js(Available inside PhoneGap disribution) in www folder. Open MainActivity.java file and add an import statement for org.apache.cordova.DroidGap and extend it with the same. Modify onCreate method to load index.html as shown below. 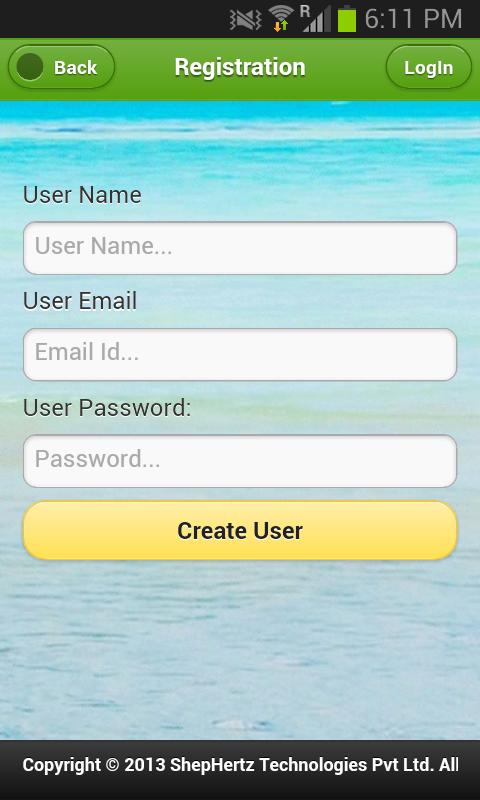 To run your android application right click on your project and run as Android Application. This will create apk file that you can run in emulator or device.